How often do you get to feel cool? 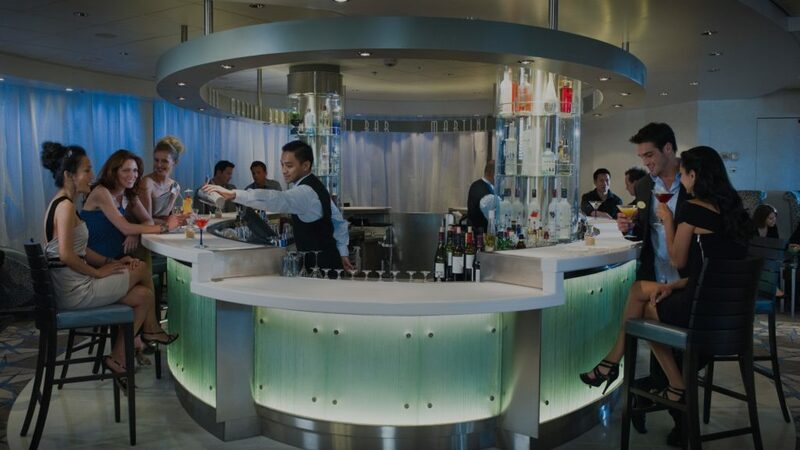 At Celebrity Cruise Line’s famed Martini Bar & Crush, keeping things cool (literally) is always a top priority. At this martini bar, you’ll find a classy twist on traditional martinis using only top quality spirits and ingredients. You don’t have to be James Bond to order your drink shaken, not stirred at the hottest ice bar at sea! There’s something inherently classy about sipping a martini. Perhaps it’s the stylish glass with it’s long stem and cone-shaped vessel which make you feel like a Hollywood star at a black tie gala. Undeniably sophisticated, impeccably cool. However, looks aside, a classic martini may not be ideal for a guest who’s looking for something a bit more fun, festive and flavorful to really cap off their vacation, but that’s where Martini Bar & Crush can help! At Martini Bar & Crush, those looking for an out of the box experience with their cocktails are in luck. Onboard Celebrity Cruise Line, it’s the only place to go for the best signature martinis made from only premium spirits like Bombay Sapphire Gin and Grey Goose Vodka. The ice-topped bar may be frozen, but the drinks are some of the hottest at sea! 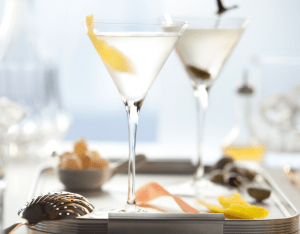 The perfect martini looks a little different to everyone, but what remains the same is a high quality spirit in each glass. A classic martini is made with gin, vermouth and an olive, but variations of the drink using vodka are more popular now than ever before. There’s nothing wrong with a classic, featuring Grey Goose Vodka, Noilly Prat Vermouth and an olive. You can even make it dirty with a splash of olive juice or take your tastebuds for a ride with the Tropitini: Grey Goose Vodka, Bacardi Limon, blue curacao, pineapple juice and an orange slice. Another unique offering is the Sapphire French 75, a concoction of Bombay Sapphire Gin, fresh lemon juice and simple syrup all topped off with a splash of champagne. Each martini is handcrafted by bartenders who know the ropes when it comes to finding everyone’s unique tastes and curiosities. If you’re someone with a sweet tooth, then the dessert martinis are a must try. The Banana Split Martini features Bacardi 8 Rum, muddled strawberries, banana schnapps and whipped cream for an authentic ice cream parlor taste. If chocolate is more to your taste, you can’t miss the Black Forest Martini. A delightful mix of Grey Goose Cherry Noir, Godiva Chocolate Liquor and maraschino cherry juice all topped with whipped cream and chocolate syrup, the Black Forest Martini is a great way to get your sweet fix without ordering that piece of cake! What if I Can’t Choose? The bartenders on board Celebrity Cruise Line know they mix up some awesome martinis and that can make it hard to choose the one you like best. 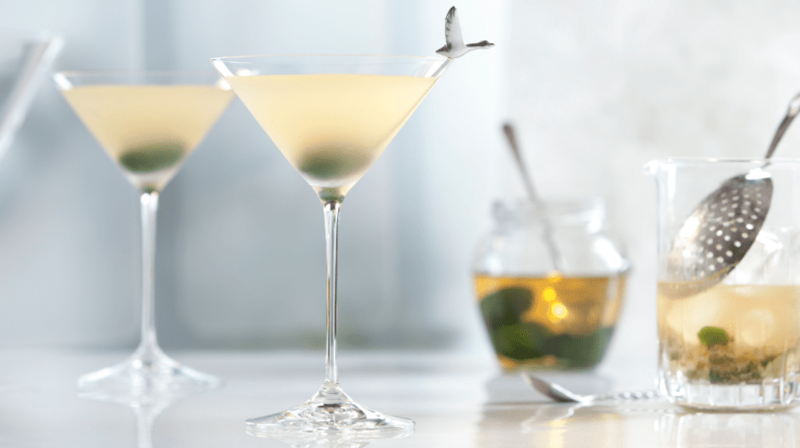 Enter the Martini Flight. It’s a tasting selection of six of the bar’s most popular martinis including the Classic Martini, Raspberry Lemonade Martini, Lychee Martini, Peartini, Sapphire London Club Martini and a passenger favorite, the Blue Martini, which features Grey Goose Vodka, Hpnotiq liquor and white cranberry juice. Which one is your favorite? 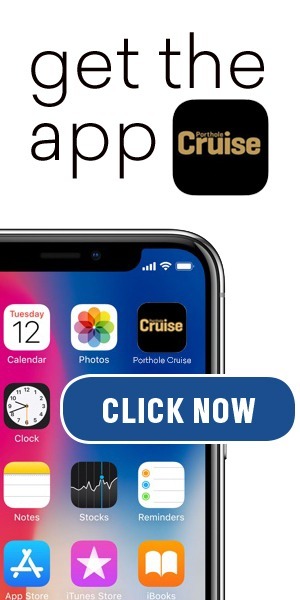 Cruise with Celebrity to find out! Which martini will you try? 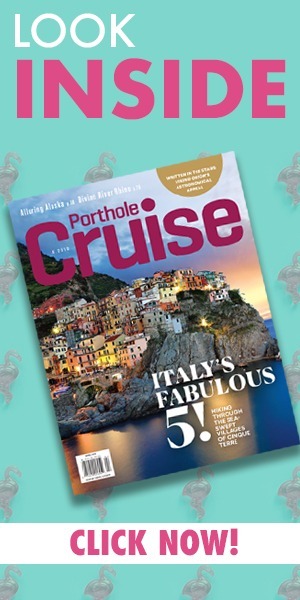 Want to try your hand at crafting a top-quality martini like the bartenders at Martini Bar & Crush on board Celebrity Cruise Line? Check out the recipe below and follow the link for even more fun and delicious cocktails! Muddle mint leaves in shaker, add ice, 1 part vodka, 1 part watermelon juice, squeeze lime and add syrup before shaking. Garnish with lime peel.